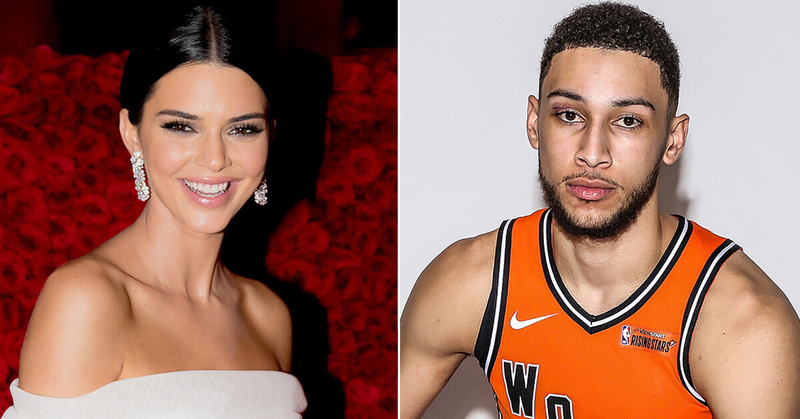 Kendall Jenner And Ben Simmons Are Keeping Their Romance "Very Private". 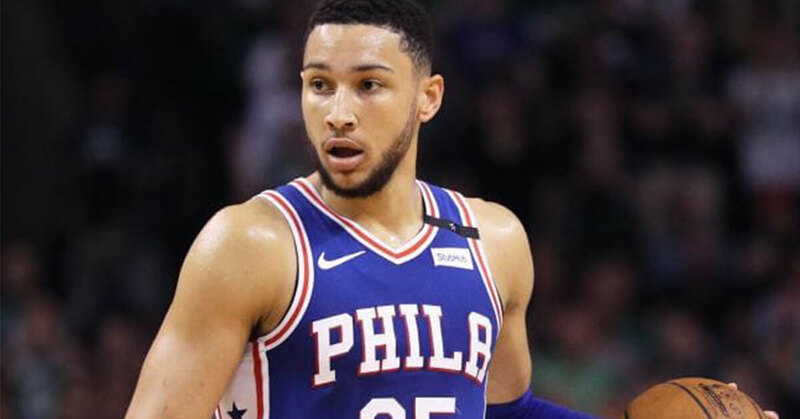 Kendall Jenner And Ben Simmons Are Keeping Their Romance “Very Private”. The ‘Keeping Up With The Kardashians’ star doesn’t want people to talk about who she is dating and “hates the attention” surrounding her love life. And while she wants to keep things quiet, a source revealed that the model is excited to spend the summer with her flame. Meanwhile another insider revealed that Kendall looks happy with Ben and it has also been reported that the pair have moved in together in Los Angeles.